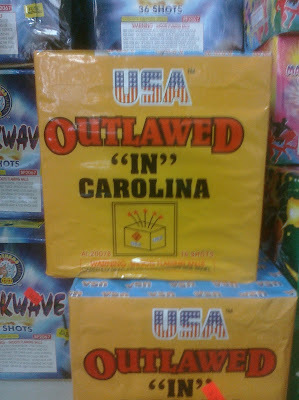 The “Blog” of “Unnecessary” Quotation Marks: outlawed near carolina? 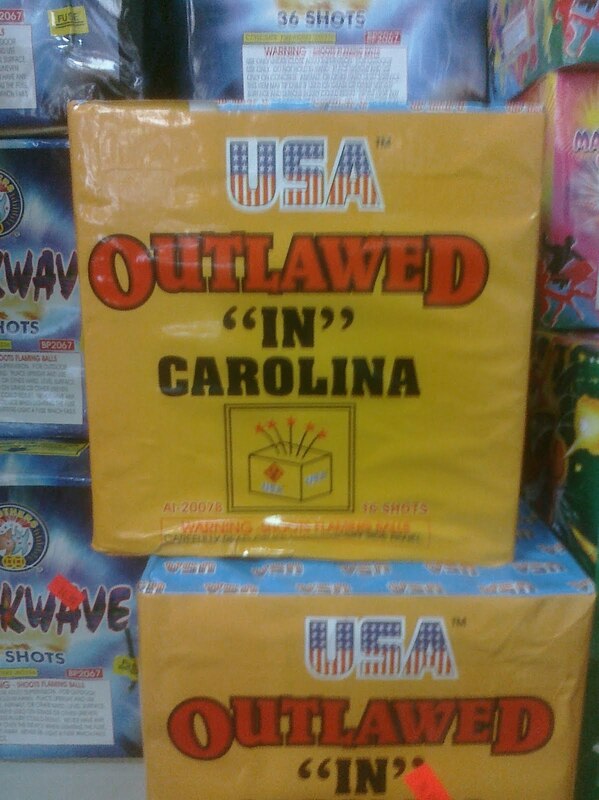 I guess these fireworks are going for plausible deniability. Thanks, Drew.